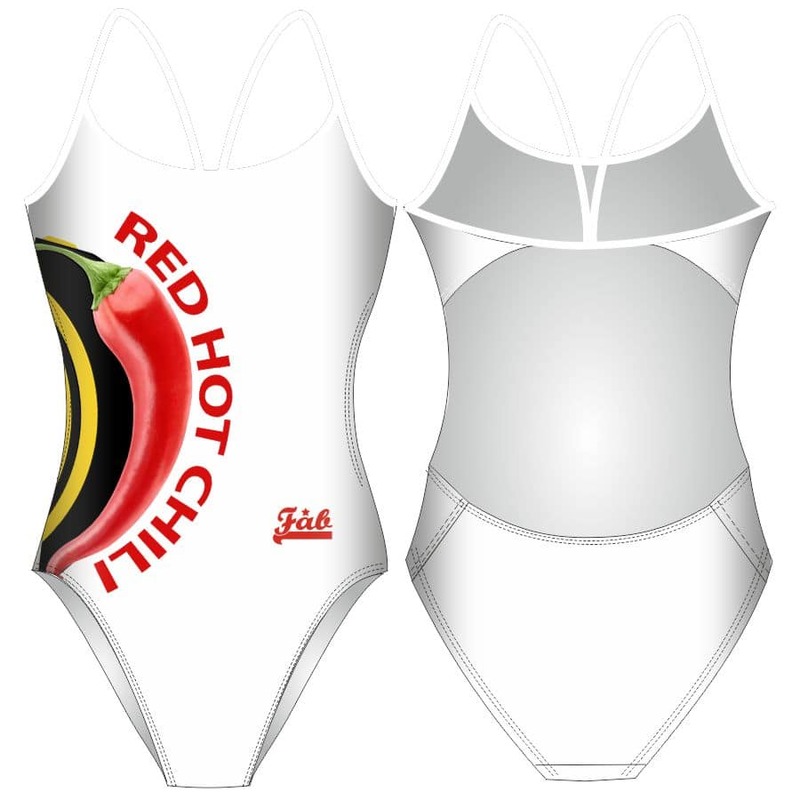 Red Hot women’s openback suit. Wonderful designs inspired by food lovers! 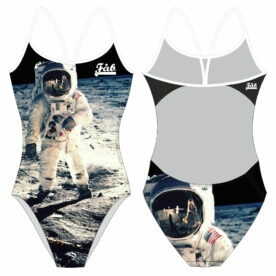 FAB swimsuits are made from a special blend of fabric. 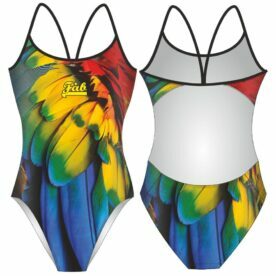 Double layered and double stitched with extreme resistance to chlorine, printed with long lasting colors. 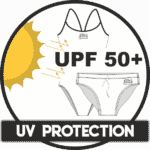 Fully front and back lined with a very comfortable fit. Flat-locked seams with elastic & tie cord waistband. 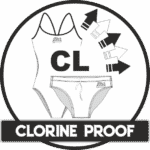 It is better to cold rinse after use but it is also machine washable. 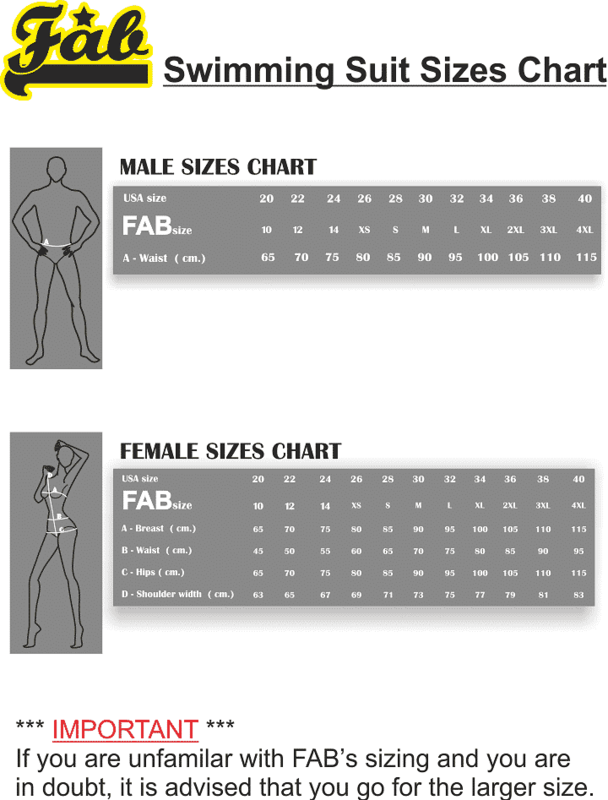 If you are unfamiliar with FAB’s sizing and you are in doubt, it is advised that you go for the larger size. Most suits are “made to order” – Please allow a minimum of 20 working days for delivery from the time of the order if the required item is out of stock. 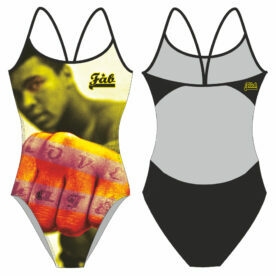 Ali The Great women's openback suit. 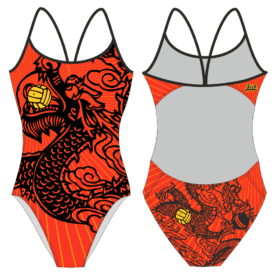 Drago Ball Red women's openback suit. Argentina Sunny men's brief suit. Cupcakes Pink women's openback suit.